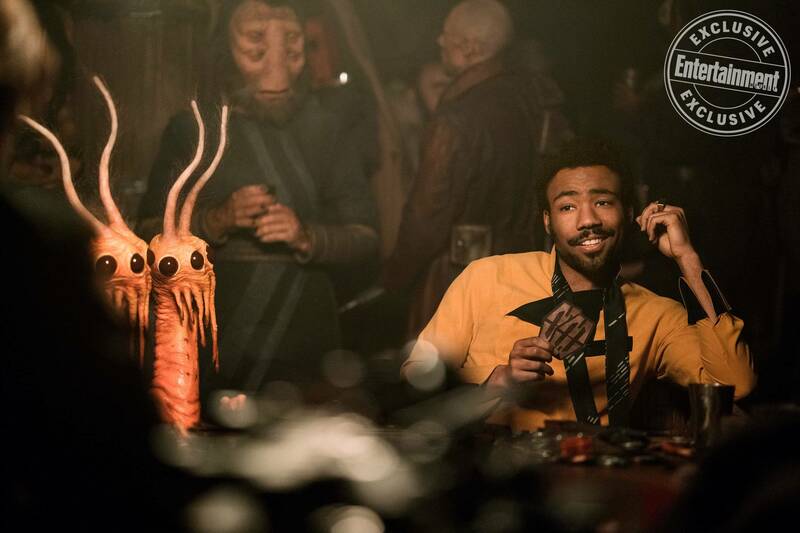 Is This Confirmation Of Solo: A Star Wars Story's Villain? 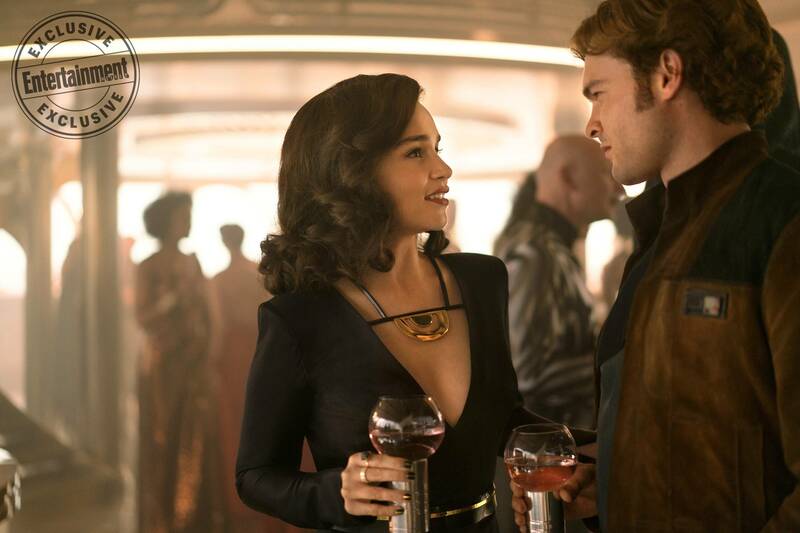 Is This Confirmation Of Solo: A Star Wars Story’s Villain? 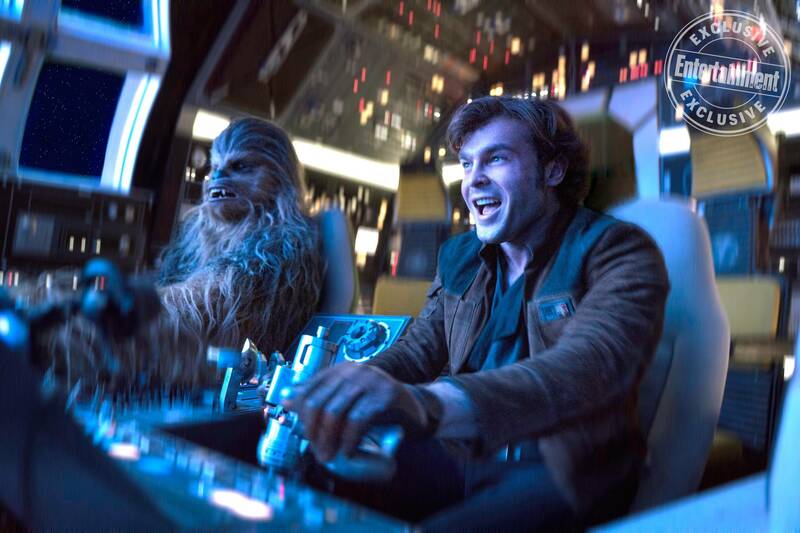 The names of Solo: A Star Wars Story‘s original characters were kept under wraps for a long time, only being unveiled when the first teaser trailer for the prequel was finally released last month. One character we still don’t know much about at all, though, is the villain of the piece. 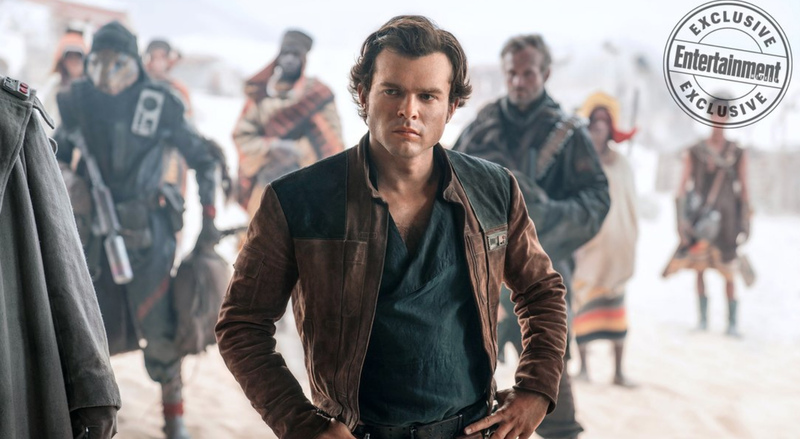 Star Wars has given us some of the most iconic cinematic bad guys ever, so there’s obviously a lot of interest from fans to find out who the young smuggler will come up against in his own movie. But to date, Lucasfilm has kept pretty quiet on that front. 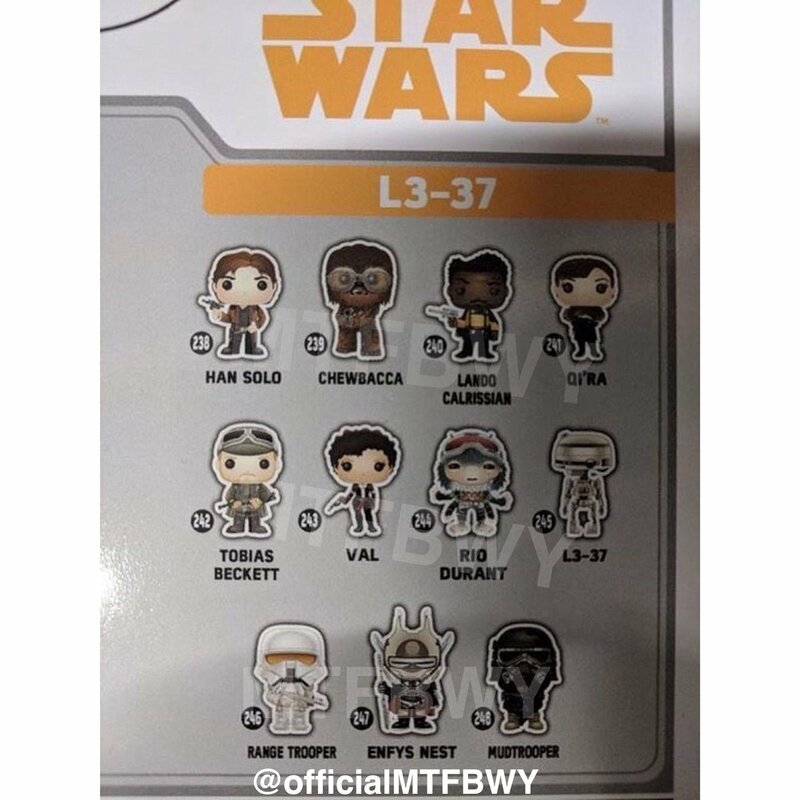 A leak threatened to ruin the secrecy though when last week, some Solo bottle toppers surfaced, which pointed to an individual named Enfys Nest being the main antagonist. 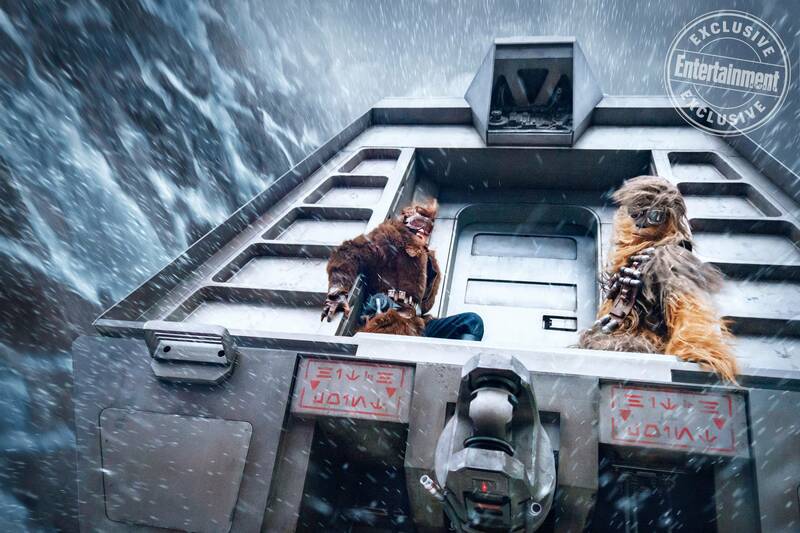 Though the images were quickly pulled offline, they showed the masked figure who was glimpsed during the film’s trailer, seen on top of an airborne train on some snowy planet. Nothing was revealed about how he factors into things, but if you recall, the name Enfys Nest has almost been linked with Solo before. Last year, some details leaked out from filming including the term “Emlys Nest,” which was thought to be a location introduced in the movie. Now, however, we know the leak was almost right and that the name actually belongs to the villain of the piece. Making that even more clear is yet another merchandise leak, this time from Funko Pop! Once more, the name Enfys Nest is showing up and again, it’s linked to that same masked character. And, given the fact that he’s getting his own Funko Pop!, we imagine he’s going to play a pretty important role in the pic. Unfortunately, this leak doesn’t give us much more than that to go on, but there is something else interesting here. You’ll notice that another one of the figures is for the character Jon Favreau recently told us he’ll be portraying. Up until today, we didn’t have a name for the creature, but now we do, and it’s Rio Durant. 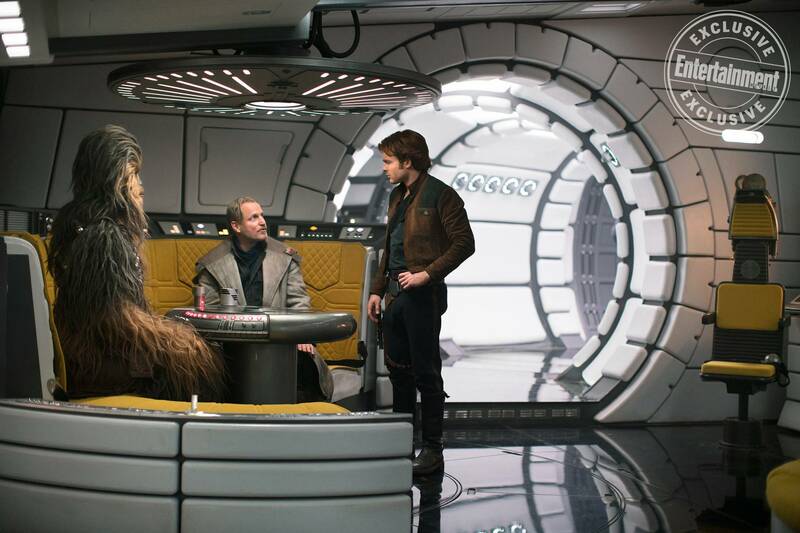 Again, there’s nothing else revealed aside from that, but the pieces of the puzzle are slowly starting to be filled in and with Solo: A Star Wars Story quickly approaching that May 25th release date, it won’t be too much longer now before we find out more.